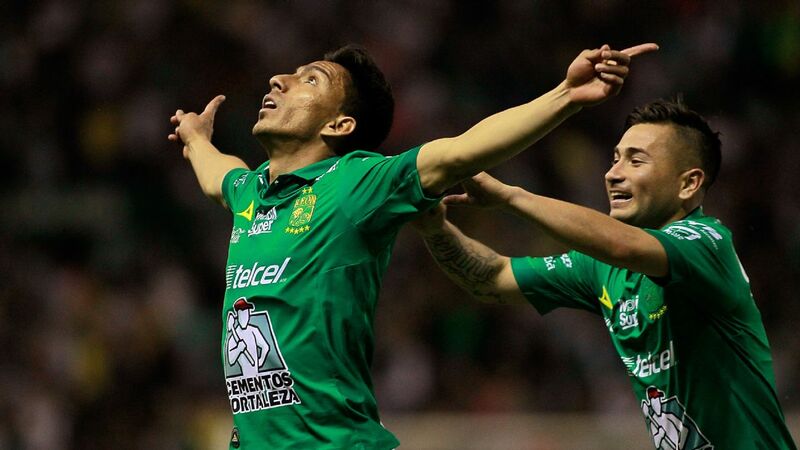 It's the fifth week of action in Mexico's Torneo Apertura. 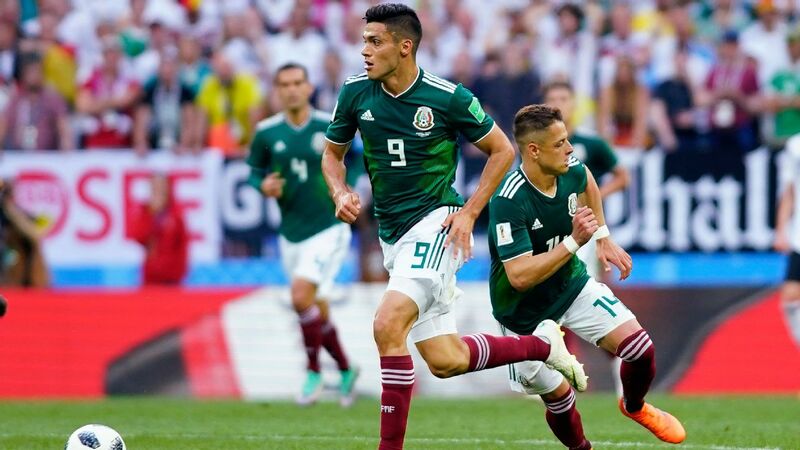 Our writers look at some of the key storylines to follow this weekend. 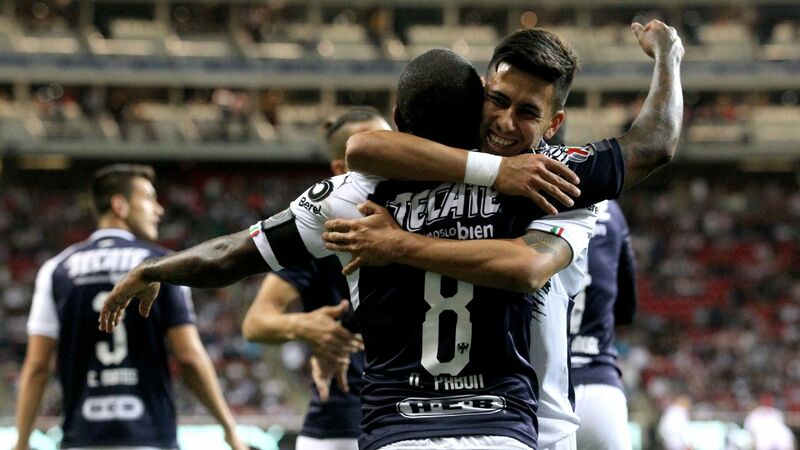 It might not jump out as the game of the weekend, but Saturday's home match for reigning champion Chivas comes after a difficult week, with the 4-1 loss to Monterrey last weekend having put into sharp focus the club's problems so far this season. 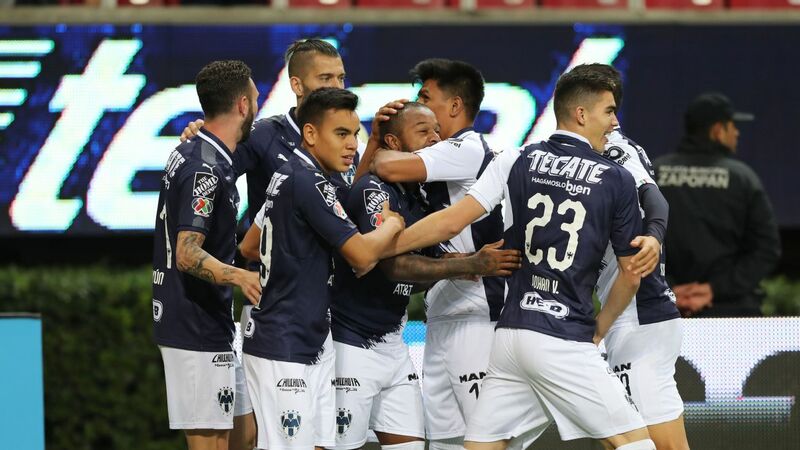 The game against Puebla could be the kick start and boost of confidence needed after a winless opening four games. 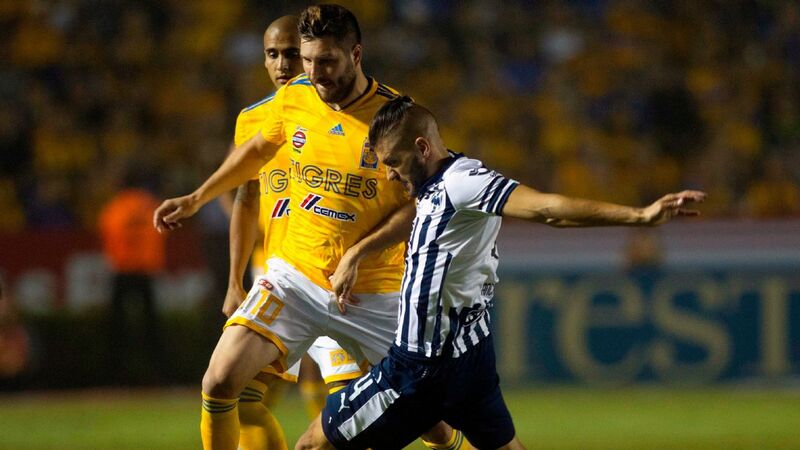 Then again, it could also be the start of a long week for Chivas, who play three games in the space of seven days. 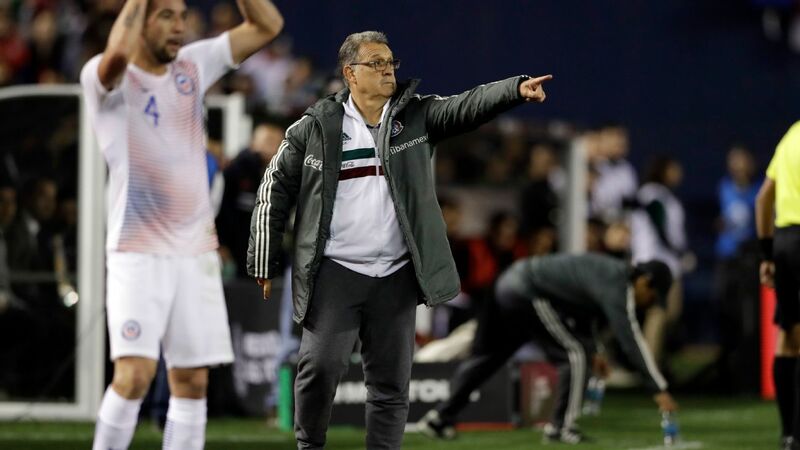 Coach Matias Almeyda, who received a red card against Monterrey that earned him a two-game suspension, has had a full week without Copa MX distractions to prepare and he needs to find solutions for a side lacking a proper scorer without the injured Alan Pulido. 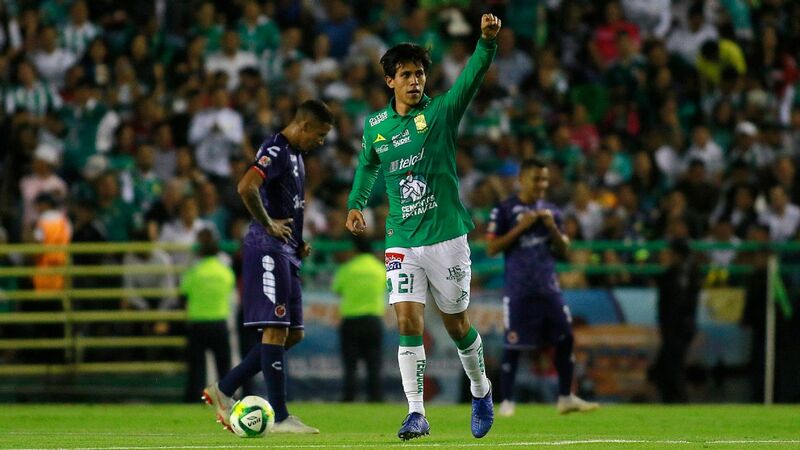 Striker Angel Zaldivar averages a goal every 331 minutes in Mexico's top division, while winger Carlos Fierro nets every 932 minutes. 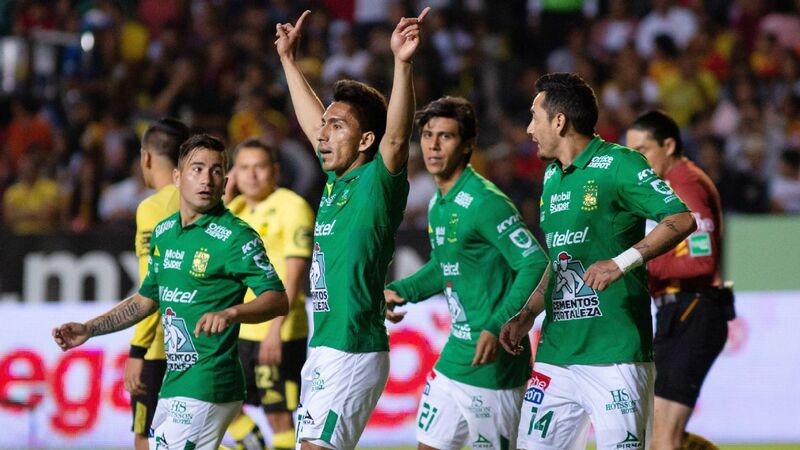 And with Isaac Brizuela and Orbelin Pineda also struggling to chip in, only Rodolfo Pizarro, with two in three games, is pulling his weight in the goal department. 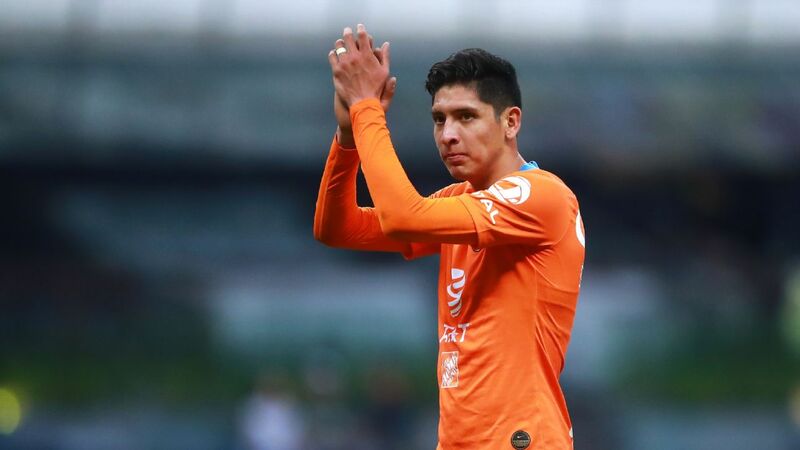 Part of the solution could be breaking up the Carlos Salcido-Jose Juan Vazquez partnership in central midfield and playing only one of the duo alongside Pineda. 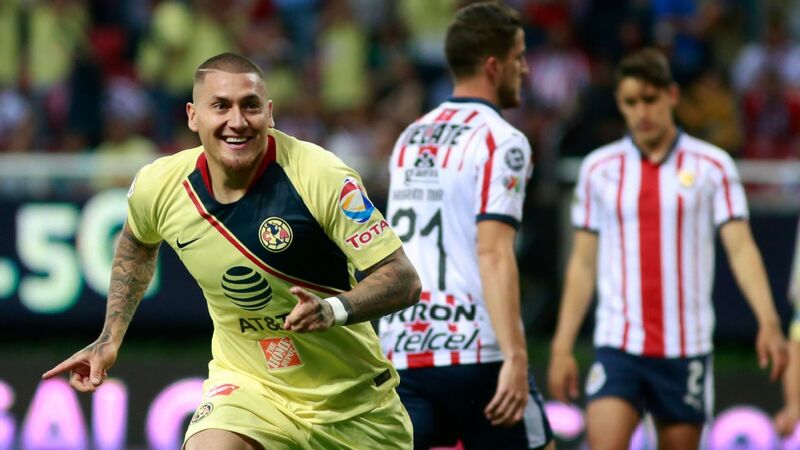 Or Almeyda could try a two-striker formation and bring in youngster Juan Jose Macias alongside Zaldivar. 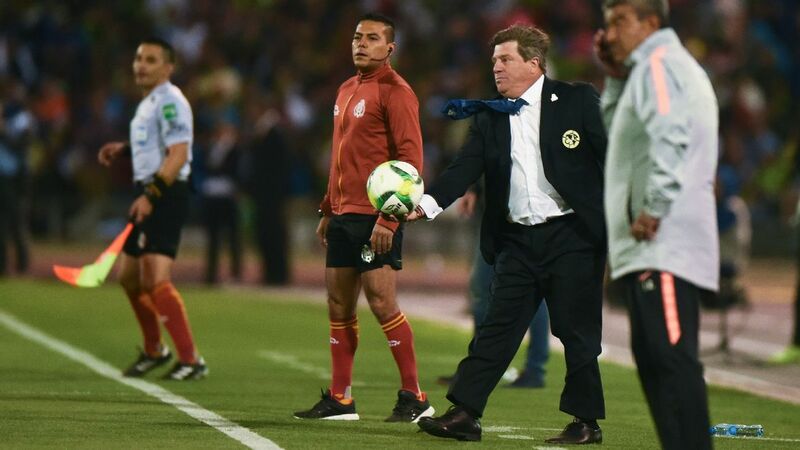 Miguel Herrera's America has found form after an opening-game defeat. 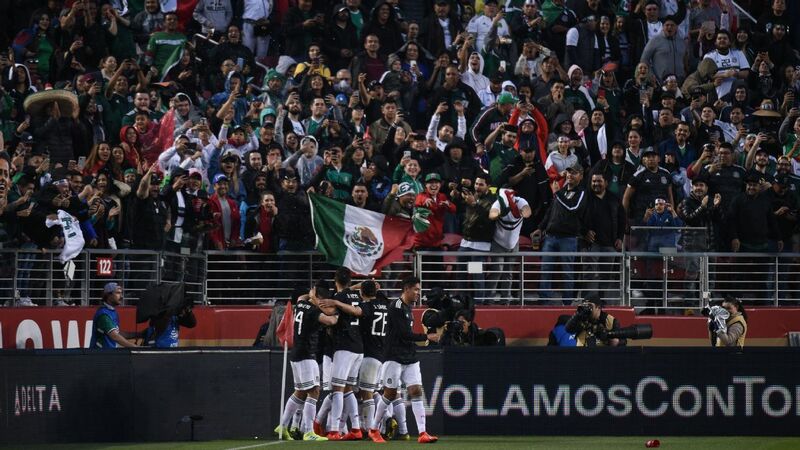 America continues to build confidence and, when captains Oribe Peralta and Paul Aguilar speak to the press, the team's serious title ambitions can be felt. 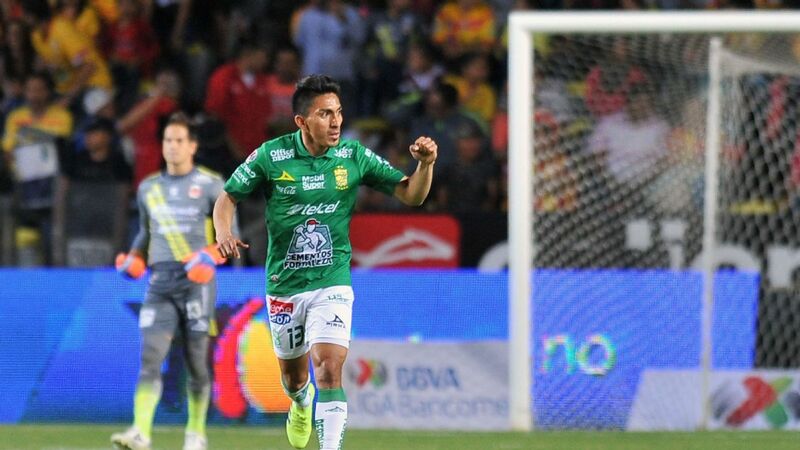 Following three straight wins, two of which came away from Estadio Azteca, Miguel "Piojo" Herrera's squad will hope for three more points in Puebla. 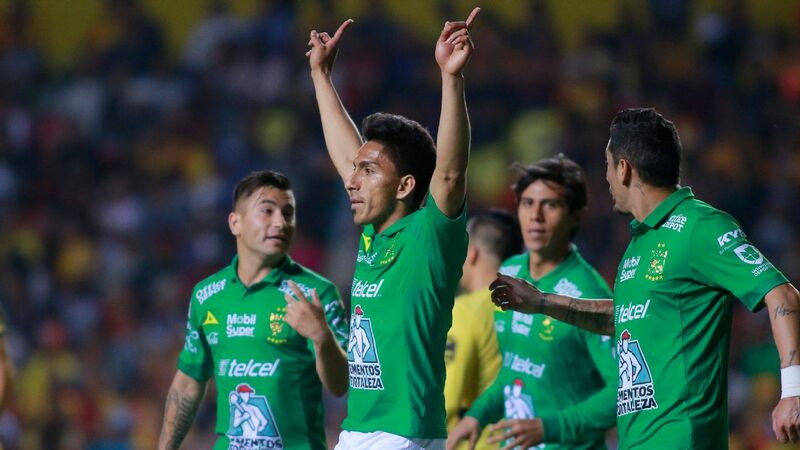 Lobos have been a phenomenal story at the start of the season, but against Las Aguilas they won't have midfielders Juan Carlos Medina and Pedro Aquino, who had been fundamental for the team's offensive needs. 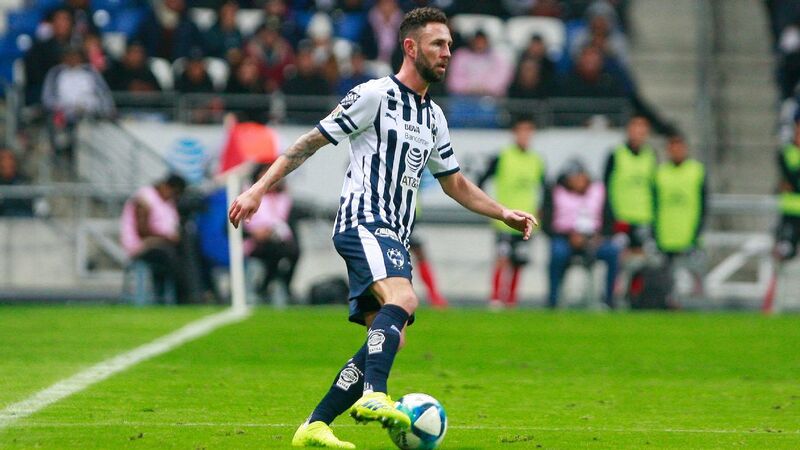 Meanwhile, it remains to be seen if manager Rafael Puente will have striker Julian Quinones available; he has scored three of Lobos' nine goals so far. 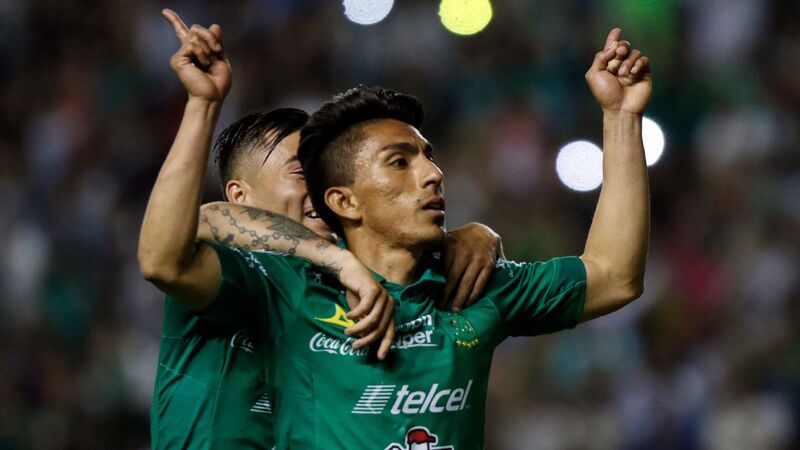 In front of a sold-out crowd, America hopes to show more advancements in the attacking end, especially when considering that striker Silvio Romero has yet to score in the Apertura. 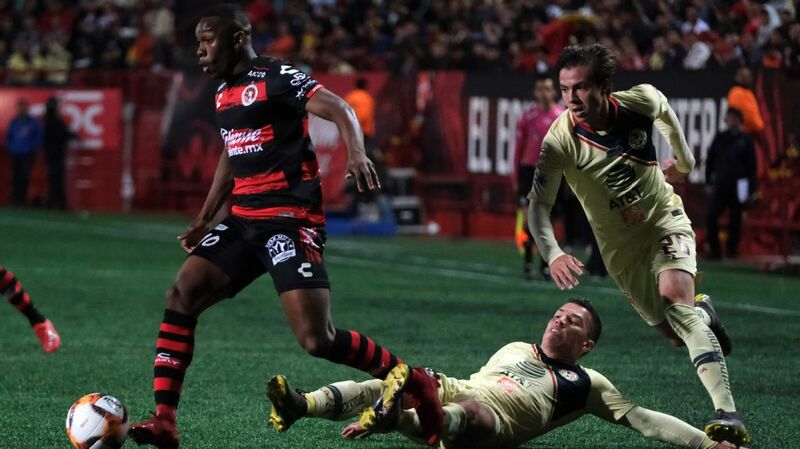 He has managed three in Copa MX play, but supporters want to see him make the difference in a Liga MX game.